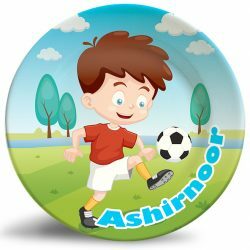 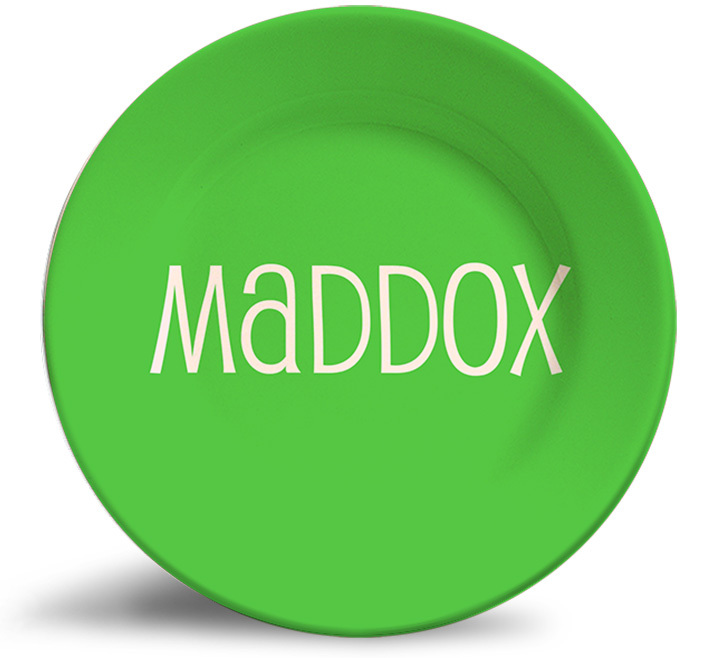 Personalize this Bold Grass-Colored Name Plate. 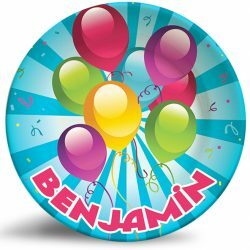 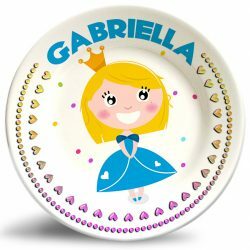 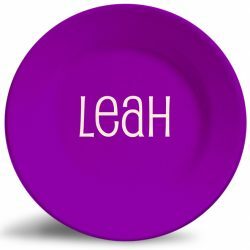 The “Bold Grass-Colored” personalized melamine plate is a vibrant and colorful dinner plate that is dishwasher safe and will never fade. 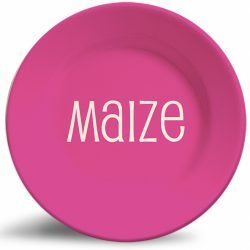 This plate makes a brilliant statement as wall or coffee table decor!